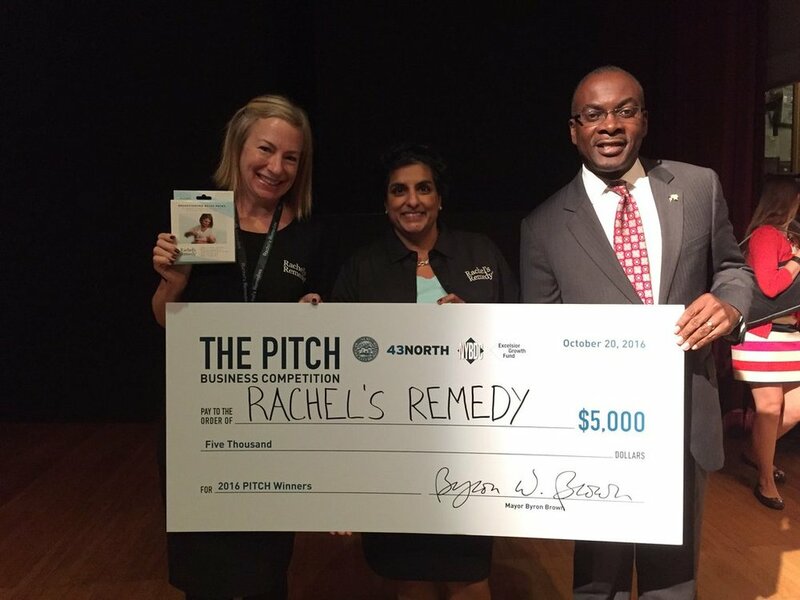 Contract with Rachel's Remedies, LLC, a 43North finalist, as Director of Operations to launch new medical device for breastfeeding moms. Rachel's Remedies, LLC develops safe and natural health remedies for women. 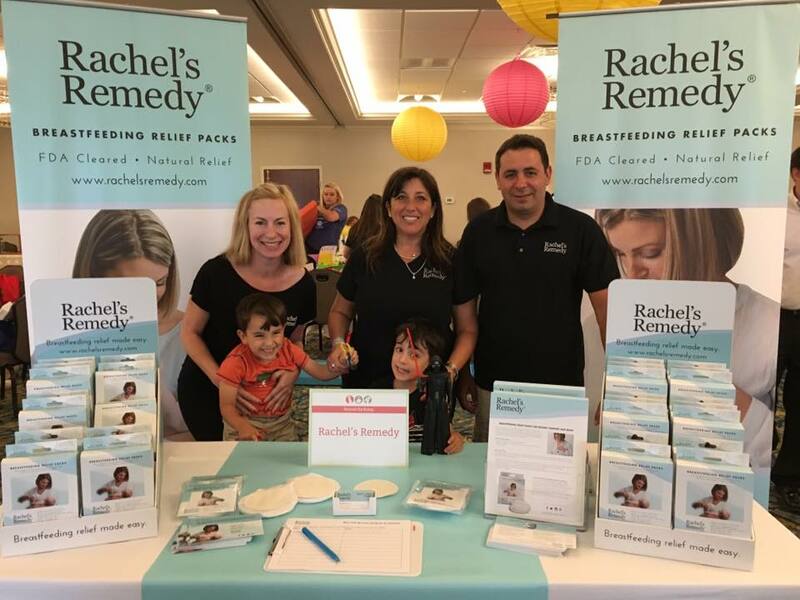 The first product, Rachel’s Remedy Breastfeeding Relief Packs, are the only FDA-cleared moist heat or cooling remedy for nursing mothers. The products were licensed by an international corporate buyer in the 4th quarter of 2017. Streamlining system for all order fulfillment using Shopify, Amazon Vendor Express and web EDI system for Target, Babies"R"Us, buybuy BABY, and Wegmans. Implementing systems for sales and inventory tracking. Assisting with digital marketing, social media campaigns and art direction. Managing investments, accounts receivable and accounts payable in QuickBooks. Design and layout of investor pitch decks. Presentation preparation and staff coaching for investor pitch meetings. Logistics and sales assistance for national tradeshows.